to doing what you love! Two Heating pads in One! 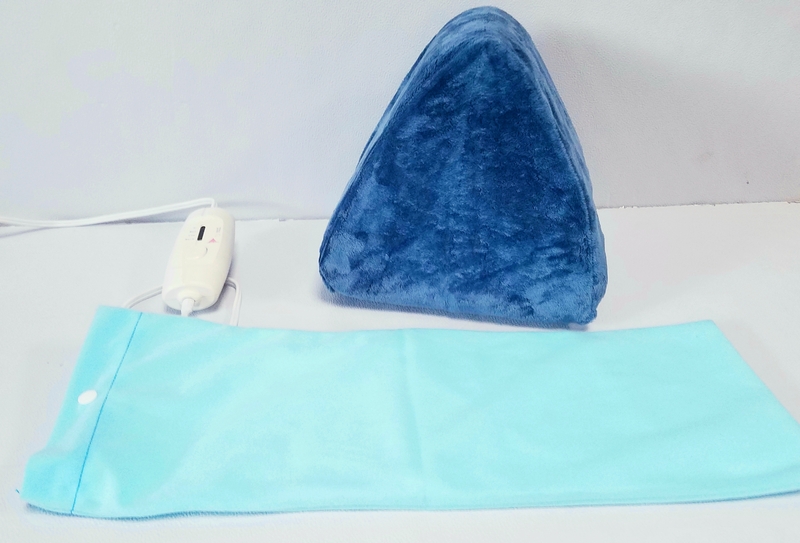 Free Shipping Available with in the U.S.
TRI-HEAT HEATING PAD IS SPECIFICALLY DESIGNED TO HELP PEOPLE TARGET MUSCLE, JOINT, AND ARTHRITIC PAIN. 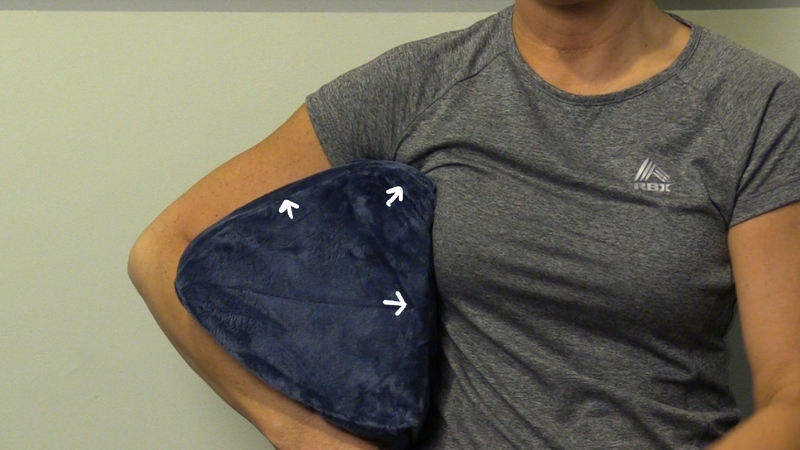 Tri-Heat's unique triangular shape is perfect for treating hard to target areas such as the neck, shoulder, elbow, wrist, and knee among others. 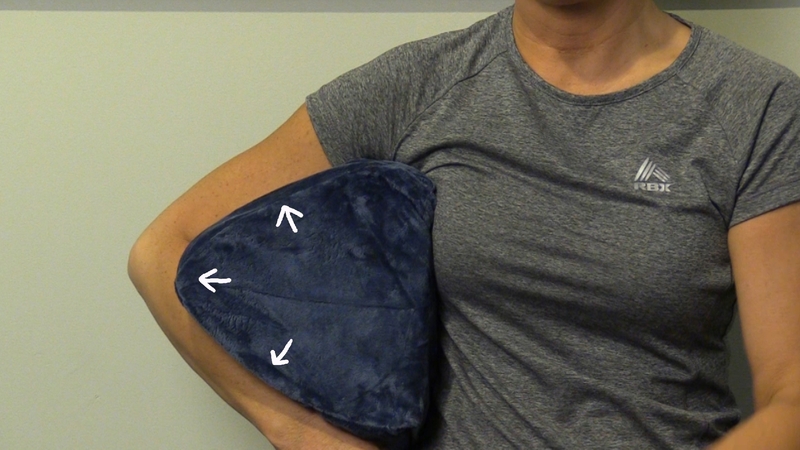 This unique design contours to your body's joints allowing you to be in a more natural and comfortable position which effectively stimulates healing. It's also Two Heating Pads in One! See video for more information. Two Heating Pads in One! See video for info. Check out our video for more information. Our wonderful customers are the reason we're in business. Here are some of the great things they've said about us. Stacey O I have elbow and arthritis pain and TRI-HEAT is so comfortable to use. I have noticed such a difference since I started using it. Thank you! Linda B I love my new heating pad! I think the shape is so much better than your normal flat heating pad. I have a lot of neck pain and it’s absolutely perfect. We also bought one for my mother in-law…and she thinks it’s amazing! 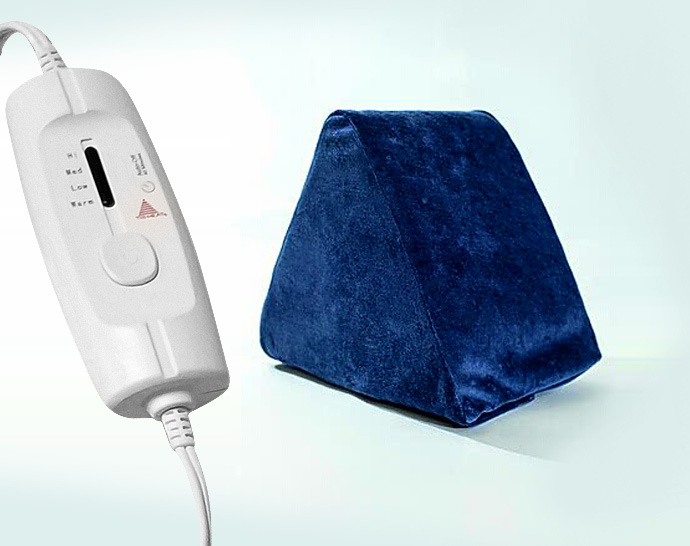 Ann J Absolutely the best heating pad I have ever used! Marian K I have been using the TRI-HEAT pad every night. It is really helping with my tendonitis. A great product. Thank you!